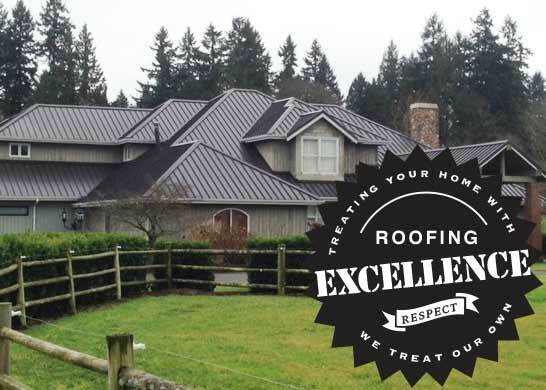 We at Tile Pro Roofing are 100% committed to customer satisfaction! We provide the newest & highest quality products on the market today. We work with the top roofing manufactures in the country, enabling us to offer you many options such as composition, shake and environmentally friendly products, including tile, slate, metal. We have a style and product for any roofing need. 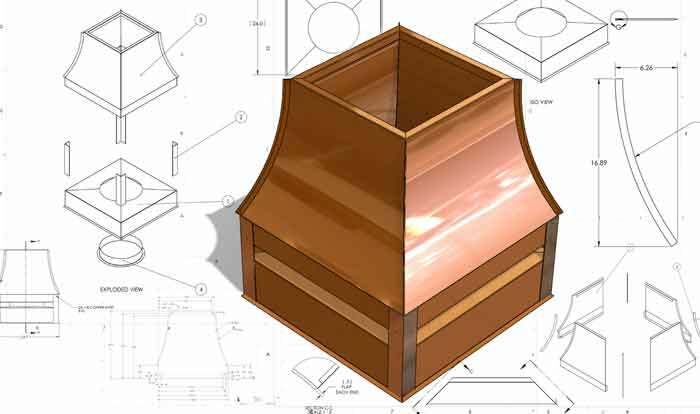 With our metal fabrication shop, Copper Pros Inc., we are also able to offer any custom metal option you might need for your project. 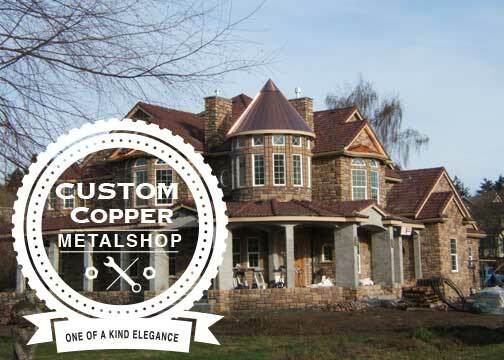 Our professional metal fabricators do exacting metal roof systems, custom valley metal, flashings, door pans, copper gutters, rain chains, planters, or any custom metal work you require. 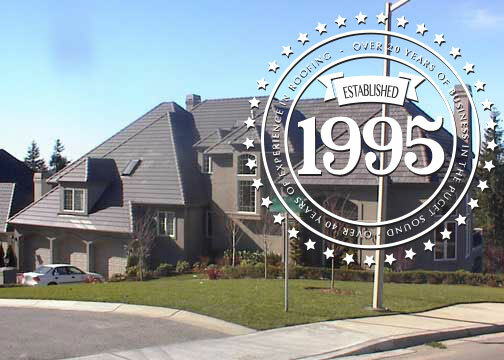 In business since 1995 and with over 40 years experience in the roofing industry we have designed and installed for residential homeowners, contractors, and done many commercial projects. The bottom line is we will treat your home with the same respect we would treat our own. Customer satisfaction is number one! Tile Pro is a proud member of the Better Business Bureau. Check out our rating by clicking here.